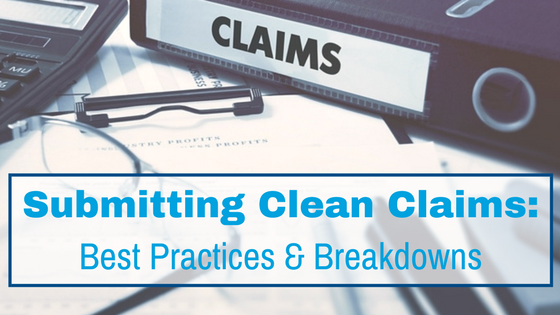 Are Claim Denials Plaguing Your Practice? 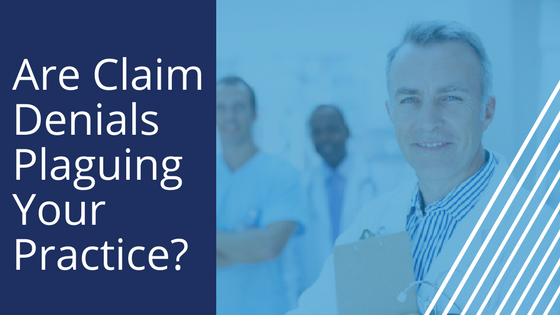 Insurance claim denials plague most hospital and medical practice billing offices, although to what extent can be hard to determine. There is a noticeable lack of information on the industry average for denied claims.